From Braveheart to Harry Potter, the West Highlands has provided the backdrop for some of Hollywood’s biggest blockbuster movies. 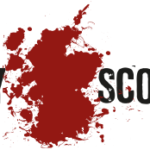 And now a Fort William-born writer is hoping to tap into that popularity with a new series of crime novels set in the Lochaber area. 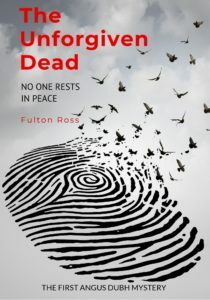 Fulton Ross’s debut novel – The Unforgiven Dead – focuses on Angus ‘Dubh’ McNeil, a policeman from Glenuig who is investigating a series of murders that echo macabre Highland folk tales. 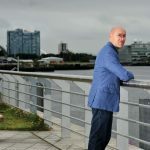 Having written two previous novels set in Glasgow, the former Lochaber High pupil who grew up in Caol, felt it was time for a change of scenery. The book itself was at least 12 months in the writing and journalist Ross describes it as ‘Stephen King meets Ian Rankin’. ‘My main character, Angus, is a troubled cop who has the dubious gift of second sight, a phenomenon that many in the West Highlands will be familiar with,’ he says. Earlier this year, Ross’ novel was a nominee in literary agency AM Heath’s Deviant Minds Crime and Thriller competition. Now, The Unforgiven Dead is entered in Inkshares’ Mystery and Thriller contest, with the winning novels being published by the Californian company. ‘The competition runs until December 14 and the winning novels are those with the most pre-orders by that date,’ Ross explains. 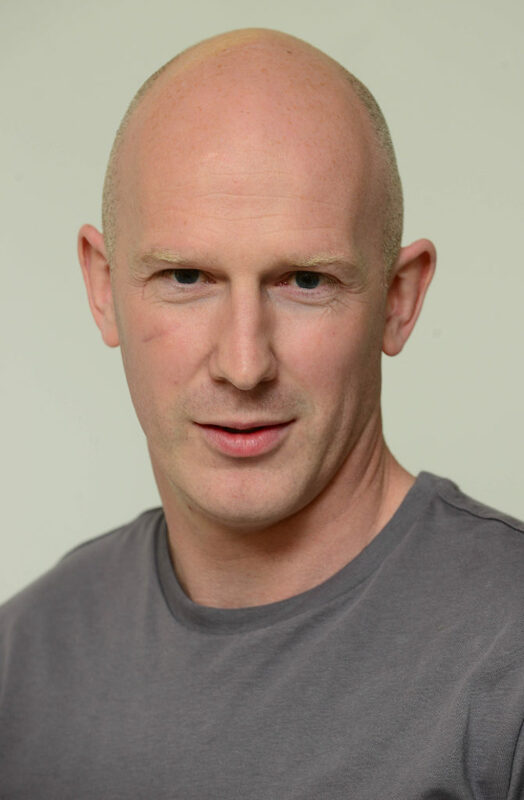 Ross now lives in County Tyrone, Northern Ireland, with his wife and three young children, and is working on a follow up to The Unforgiven Dead. 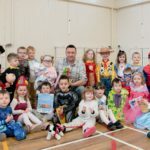 CAPTION: Fort William-born writer Fulton Ross hopes Lochaber readers will pre-order his new novel and help him win a publishing deal.